Information for our Indoor Youth Soccer Leagues. We are accepting Team and Individual Player Registrations for the October to January session now. Check out our Event Room for Parties, Meetings, & more! "Early Bird" $55 discount if team pays in full before or at first game. A $100 deposit is required at registration. The Micro-Soccer session is geared towards thebeginner player ages 3-8. The players will be trained in the basic fundamentals of the sport: dribbling, passing, receiving, and playing small sided games. 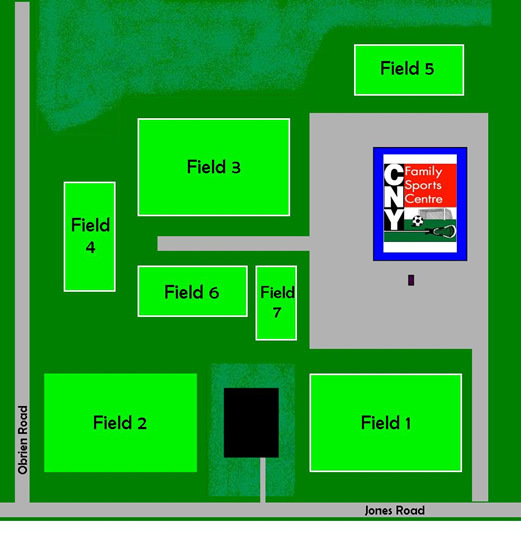 Participants will be introduced to thebasics of soccer in a positive, fun, learning environment. 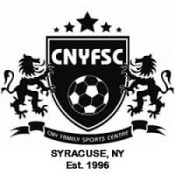 Any questions feel free to contact the CNYFSC staff @ 638-8866. We Are Now taking Field Time Requests For Spring 2019! Time is Filling Fast Contact Us Now. Please call for open times. 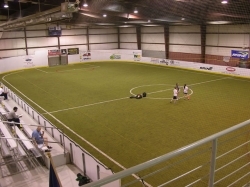 Indoor field rental is available for our two fields upstairs. This space is perfect for skills training and small sided games! Large Field - $75.00 Small Field - $50.00 or Both for $100 an hour! *Time slots are filling up, contact us today to book your time! We offer field banners, dasher boards, jersey embroidery and more! 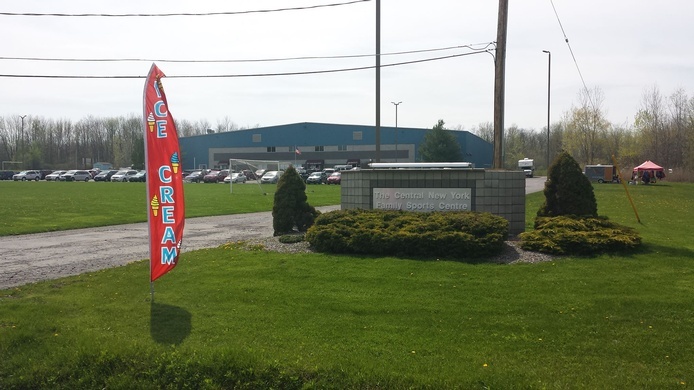 Advertise for your company or organization at the CNY Family Sports Centre! Click on the link below for information. If you haven't already make sure to like our facebook page!